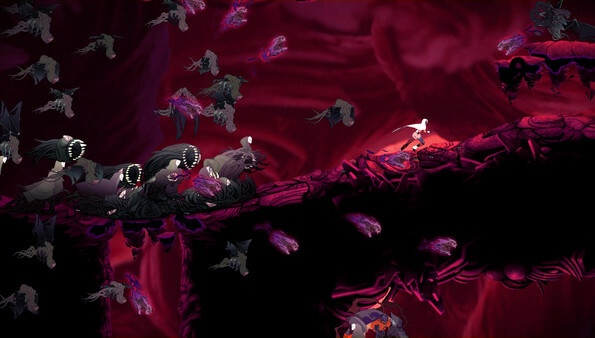 Sundered is a chaotic hand-drawn metroidvania where you resist or embrace ancient eldritch powers. 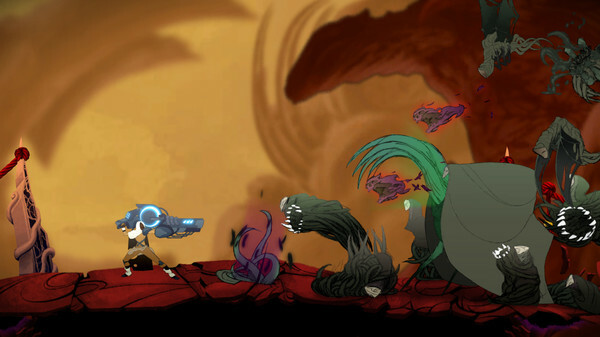 Confront hordes of terrifying enemies in an ever-changing world inspired by the works of H.P. Lovecraft. 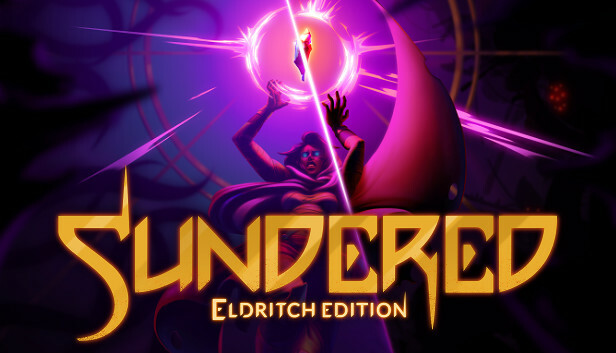 Sundered is a challenging and unique take on a classic genre from the creators of Jotun, now with local co-op! You play Eshe, a wanderer in a ruined world, trapped in ever-changing caverns filled with hordes of terrifying enemies. 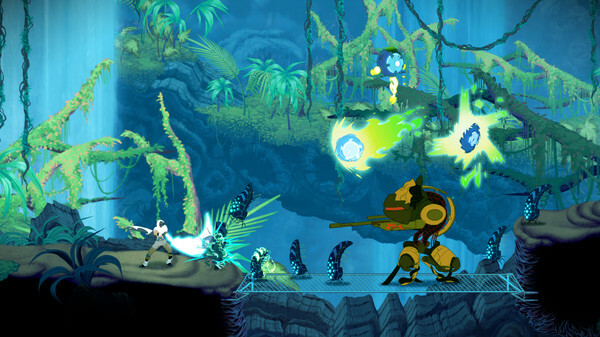 Harness the power of corrupted relics to defeat gigantic bosses, at the cost of your humanity. Resist or embrace.